A woman who trafficked 24 Filipino maids into China has been sentenced to eight years behind bars at Shanghai No.1 Intermediate People’s Court. Liu ran a domestic helper agency and found it was lucrative to import Filipino maids, hailed as the best in the industry, to China, where the need for qualified domestic helpers is increasing. She contacted two people in the Philippines and formed a people-smuggling network. Between February and September 2017, they trafficked 24 maids from the Philippines to coastal cities such as Shanghai, Guangzhou and Qingdao, on tourist visas. When they arrived China, Liu picked them up and took them to in inland cities such as Beijing, Chengdu and Xi’an. Employers said they contacted Liu via friends or ads posted on the Internet. Liu had a catalogue for them to choose from and she brought the maids right to the doorstep. They paid her a commission equal to several months of the maid’s salary. According to the maids, their monthly income was 6,000 yuan (US$870), but for the first six or seven months, they made 2,000 yuan per month with the rest going into Liu’s pocket. By charging commissions from both sides, Liu was able to earned 1.2 million yuan in only seven months. According to the court, Liu cooperated with others to violate immigration rules. As she admitted her guilt, she was granted a lighter sentence. 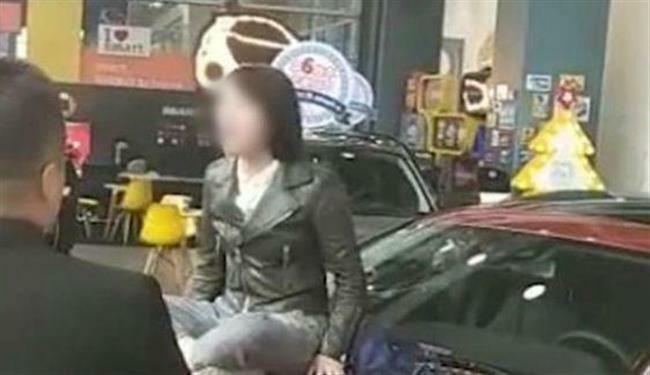 Besides eight years in prison, she was fined 200,000 yuan. The court said it is risky to recruit illegal maids. Employers can be fined up to 100,000 yuan and if they have disputes with foreign workers they will find it hard to defend their rights. According to a report by Labor Daily, Filipino maids are highly-prized for their professionalism and there are about 7 million working around the world. In China, due to lack of standards and training, local domestic helpers cannot provide consistent, qualified service. The newspaper said there are an estimated 200,000 illegal Filipino maids in China’s mainland where the pay is almost twice that they receive in Hong Kong. Foreign domestic helpers were entirely banned in Shanghai until July 2015, when high-level foreign professionals living and working in the city were allowed to hire them, but such cases are few so far, according to Shanghai police. CHINA’S securities regulator has toughened punishment on illegal market activities this year amid strengthened supervision, which handed out more fines in the first five months than the whole year of 2016. 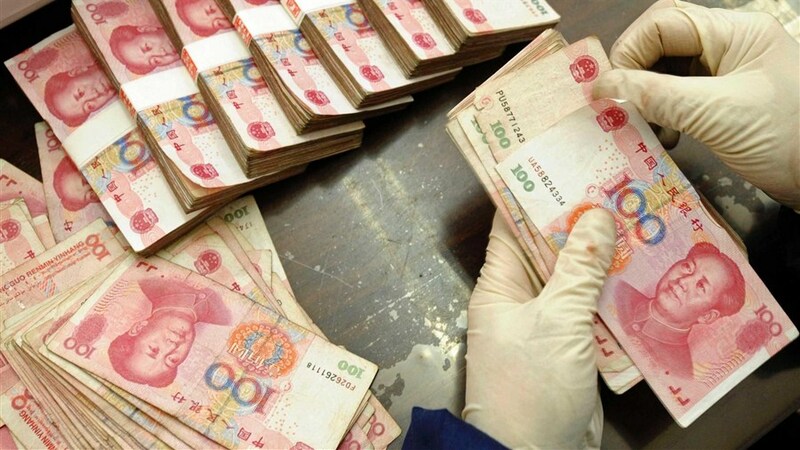 From January to May, fines totalling 6.14 billion yuan (about 901 million U.S. dollars) were slapped on law violators in the securities sector, according to the China Securities Regulatory Commission (CSRC). A total of 29 people were suspended from securities business in the five months, the regulator said. In 2016, the CSRC punished 183 illegal market activities and handed out fines of 4.28 billion yuan, up 288 percent from the 2015 level. Some 38 people were barred from the securities industry. While affirming improved market supervision, CSRC vice chairman Jiang Yang warned that the economic uncertainties, as well as new technologies,products and trading mechanisms, are likely to trigger new risks and challenge regulation. 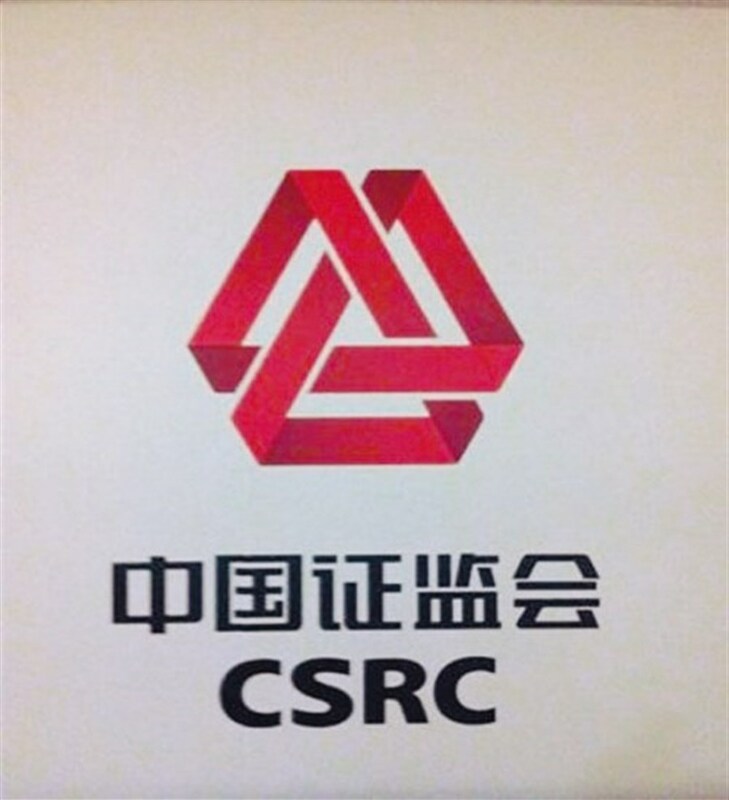 The CSRC has been toughening supervision and punishment of illegal market activities such as insider trading and stock manipulation after the market rout in 2015 shattered investor confidence. In March, the CSRC slapped a 3.47 billion yuan fine on a company chairman for stock market manipulation, a record high. China has grown by leaps and bounds during its quest for greater domestic innovation, becoming a world leader in sectors like robotics-based manufacturing and consumer software. But one of its most recent accomplishments is in an area that’s considerably more basic: ballpoint pens. Today Chinese steel maker Taiyuan Iron and Steel Co., also known as Taigang, formally announced (link in Chinese) that it had developed technology to manufacture the stainless steel tip cases found at the end of high-quality ballpoint pens. The feat shows how the Chinese government remains insecure about the country’s continued reliance on foreign technology, and the lengths it’s willing to go to overcome it. China produces an estimated 40 billion ballpoint pens annually, but many of them work poorly. Domestic manufacturers wanting to make higher-quality pens must import tip cases from Japan and Germany made of a specialized stainless steel. According to Taigang, an 83-year-old state-owned enterprise based in the Shanxi province, that’s because in better pens the cone-shaped case that holds the ball requires both special raw material and special machinery (link in Chinese). To fulfill demand, Chinese pen makers have been importing more than 1,000 tons (link in Chinese) of the needed steel annually. In 2011 Taigang and government bureaus allocated 60 million yuan ($8.6 million) toward researching the technology needed to develop the part independently. The company says trials began in earnest in 2014 (link in Chinese) and finally finished last year, when a set of 2.3-mm-tipped pens with the superior tip cases passed the ultimate test—the ability to write for 800 meters (875 yards) without interruption. The company will supply the tip cases to Beifa, a pen maker based in the city of Ningbo in the Zhejiang province. It’s unclear when the resulting pens will officially hit the market, or why Taigang is announcing the news now. Taigang’s efforts didn’t come out of nowhere. A year ago in China a minor media frenzy erupted (link in Chinese) when premier Li Keqiang, a vocal proponent of bolstering technological innovation, lamented how China was producing 800 million tons of steel annually but still importing the specialized type of stainless steel needed to make the better tip cases. At one point last year, state-media outlet CCTV broadcast an hour-long program examining why China couldn’t make quality tip casings for ballpoint pens on its own. News of Taigang’s pen-tip “innovation” has made waves on China’s internet in the past few days. An article about the company from state media outlet People’s Daily has so far attracted over 10,000 comments and 20,000 shares on Weibo, China’s Twitter-esque social media platform. “Wow, it had never occurred to me that I had been using ballpoint pens relying on foreign technology!” wrote one user (link in Chinese). The Chinese government has repeatedly stressed the importance of keeping its domestic technology competitive with foreign alternatives. While that has typically manifested itself in R&D funding for the internet and semiconductor industries, the ballpoint pen has proven to be a more useful symbol for capturing the imaginations of ordinary Chinese. But that’s not the only pedestrian product public figures have held up in the name of bolstering innovation. Last March Xiaomi CEO Lei Jun appeared at China’s annual “Two Meetings” political gathering to lament how Japan’s rice cookers were superior to those made domestically. Weeks later, his company announced a wifi-enabled rice cooker. Beifa and Taigang say that making the quality tip casings in China will save about $15 million annually. But even comments from Beifa suggest that the decision was more political than financial. Additional reporting by Echo Huang. CHINA Eastern Airlines has rewarded the pilot who averted an airport tragedy last month with 3 million yuan (US$443,682). 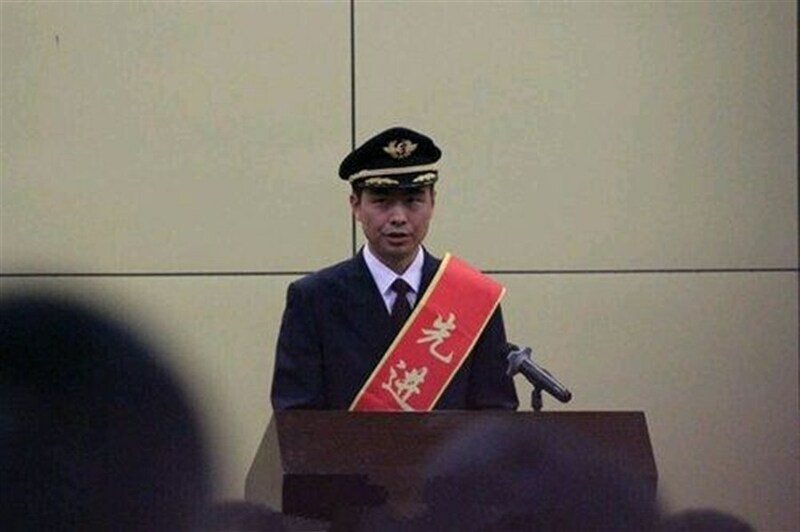 Captain He Chao’s quick thinking occurred at Hongqiao airport on October 11 when his Airbus 320 flight MU5643 to Tianjin was taking off around noon. At the same time an Airbus 330, also operated by China Eastern, landed at the airport from Beijing and began taxiing across the same runway. He decided to speed up and continue taking off as his aircraft speed had reached more than 240 kilometers per hour. He flew over the A-330 — with the two aircraft being only 19 meters away from each other at one stage, according to an investigation by the Civil Aviation Administration of China. It said air traffic controllers had given wrong orders to the pilot of the A-330 to taxi into the runway where the A-320 was taking off. The licenses of two air traffic controllers were revoked and 13 air traffic control officials were punished for the incident. The crew of the A-320 aircraft also received 600,000 yuan as a reward to them. SHANGHAI ranked 16th in a list of 87 global financial hubs, with Shenzhen at 22nd and Beijing at 26th place, a survey showed yesterday. London, New York, Singapore, Hong Kong and Tokyo were ranked in the top five, according to the Global Financial Centers Index report. Shanghai stayed sixth in Asia rankings, a repeat of its position in the prior survey released in March. However, the city’s financial infrastructure gained higher points. The index is compiled by the London-based Z/Yen Group and the non-official think tank China Development Institute. The index began the ranking in 2007, featuring five sub-indexes of human resources, business environment, entry barrier, infrastructure and general features. Shanghai ranked fifth in 2011, but has since been surpassed by cities such as Los Angeles and Montreal, due to fast development of financial technology firms and better plans to deal with post-economic crisis problems. 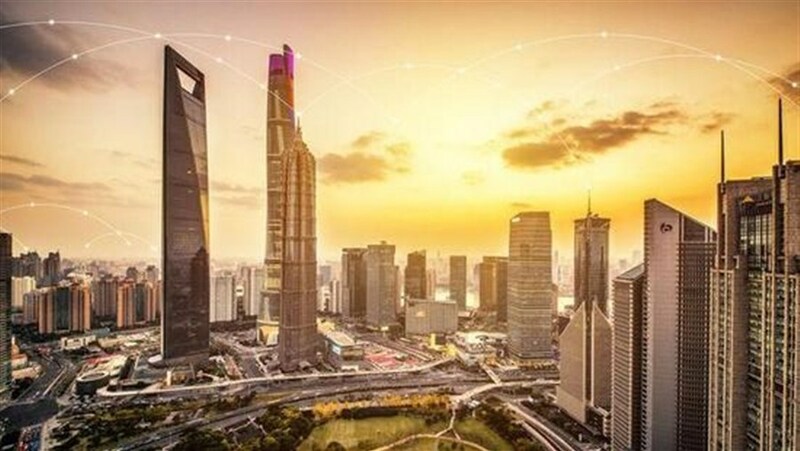 Shanghai aims to become an influential global financial center by 2020, “in accordance with China’s economic strength and a broader use of the yuan,” Zhen Yang, director-general of the Shanghai Financial Service Office, said in a speech yesterday. 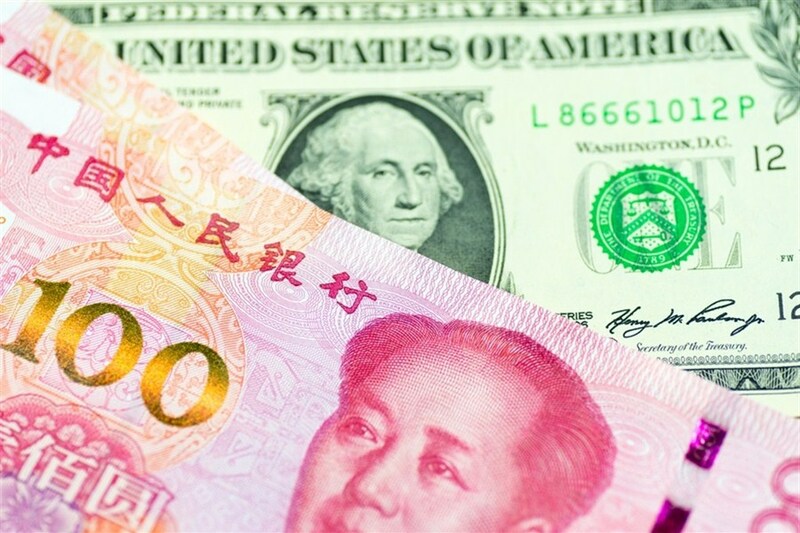 The country’s currency will be included in the International Monetary Fund’s currency basket from October 1, holding a 10.9 percent weighting in the Special Drawing Rights administered by the fund, as China looks for a bigger say in the global market.